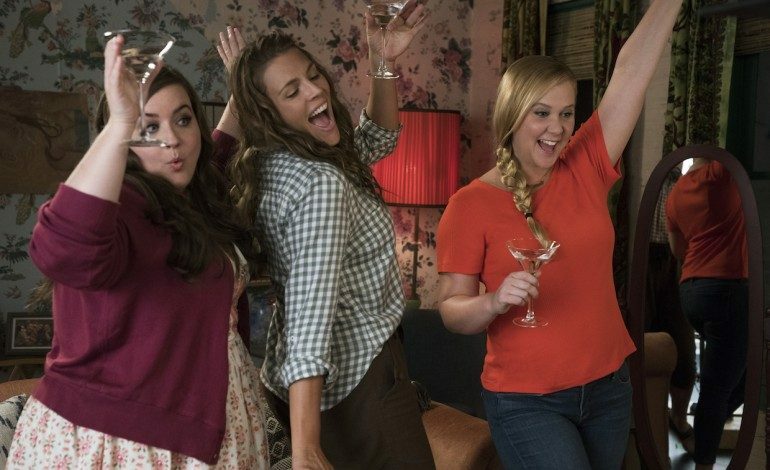 The latest trailer for the upcoming film by STX Entertainment has been released for Amy Schumer’s I Feel Pretty. Schumer (Trainwreck) plays a character who deals with negative self-perception, causing her stress and heartache. Then one day, she experiences an accident, awakening with confidence in herself and her appearance, which immediately shifts her life on its axis. Schumer will act alongside Emily Ratajkowski (Gone Girl), Aidy Bryant (Saturday Night Live), Michelle Williams (Blue Valentine), Tom Hopper (Game of Thrones), Lauren Hutton (The Gambler), Naomi Campbell (Empire), and Busy Phillips (Dawson’s Creek). The film features its writers, Abby Kohn (The Vow) and Marc Silverstein (How to be Single), in their directorial debut.